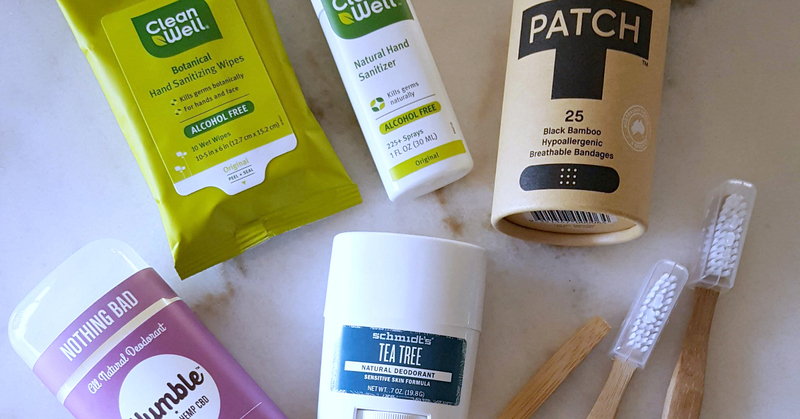 We discovered some great new natural travel essentials, when we went to Natural Products Expo West in Anaheim, California. 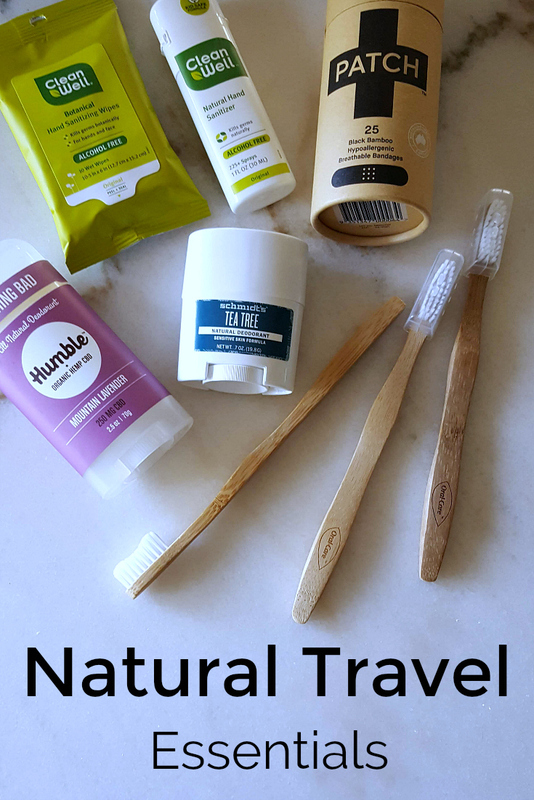 It’s always good to be mindful of the products we purchase and use, but it always seems especially important when travelling. We want to feel good on the trip, and we want to make eco-friendly choices. Check out the slide show, so you can see the natural snacks and personal care items that we are excited to bring on our travels. Germs can be a problem anytime, but we really need to be extra careful when traveling. 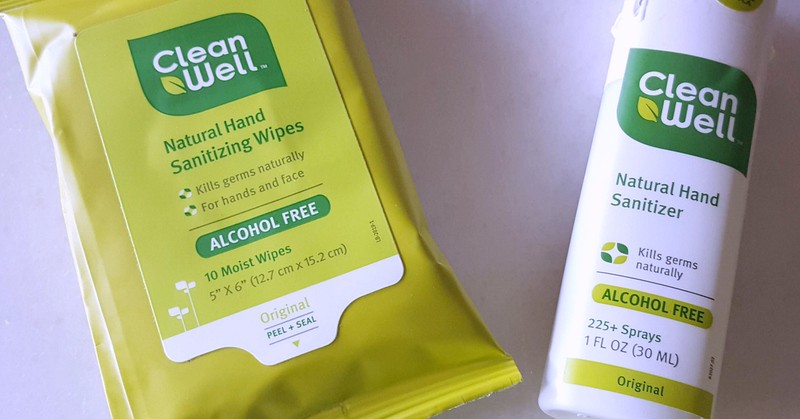 We like the liquid CleanWell Sanitizer and, also, the wipes. Both of these products are a great way to keep clean without harsh chemicals. Have you tried any of these products already? Which ones will you be adding to your travel bag? Check out our travel articles, so you can plan your next adventure.